Are you having trouble finding the right office cleaning service for your business? You want your employees to walk into an environment that is welcoming, hospitable, and professional during the workweek. A lot of this has to do with atmosphere. When an environment is clean, organized, and neat, employees are more likely to feel at ease and appreciated in their workspace. You are more likely to attract quality team members with an attractive work environment. Finding the right service to meet your needs is a little more involved than you may anticipate it to be, but with this guide you will be on your way to finding that service. Just ask these simple questions. 1. Is this service worth the cost? 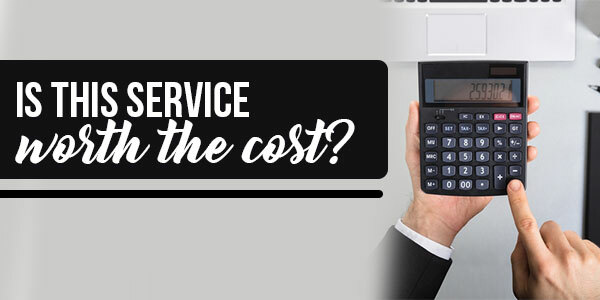 What are you really getting for the hourly rate with your selected cleaning service? Don’t be afraid to ask for a trial service of the company you are seeking out before you sign a contract with them, whether it be for a few days, or a week. Even if they don’t list this as an opportunity with the business on their website, it’s okay to ask. You won’t know unless you try, and it’s likely they want to avoid a short term contract or problems as much as you do. 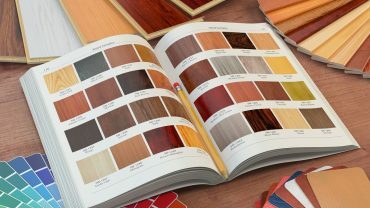 You want a service that meets your long term needs while providing the quality service you are looking for. Don’t limit yourself to what you think is possible with a cleaning service. Expand upon the possibilities with them. 2. How seriously do they take their cleaning services? Have you worked with cleaning services in the past that used harsh chemicals, avoided small daily touch-ups, or didn’t come in when you expected? Have you experienced recurring problems that affected your business and decreased your company moral? Your cleaning service should always improve your business, not wear it down. If you find that your cleaning service is causing more complications than eliminating them in the workplace, work to resolve the issue, and if you can’t compromise, move on. When it comes to maintaining and enhancing a work environment with cleanliness, there is no compromise. You need a service that meets your needs. 3. Does their work schedule match my company’s needs? Does the service require that you provide a key after hours and clean before or outside of the work schedule of your employees? Would you prefer a service that you could let in everyday, as opposed to one that isn’t there should a mess or other complication occur? Making sure your cleaning service matches your desired time schedule is crucial. 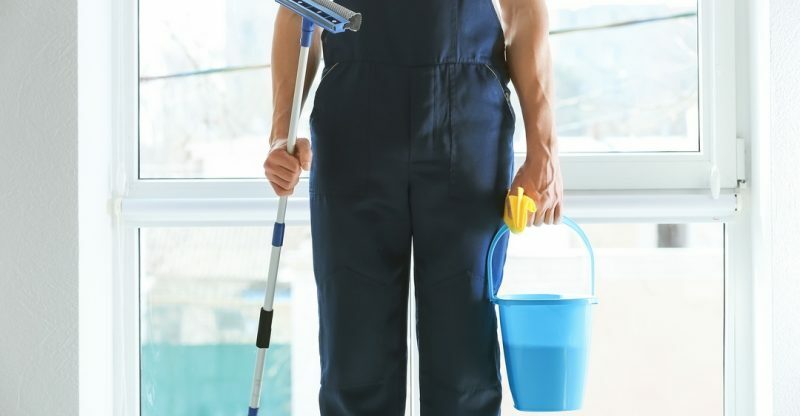 You don’t want your employees to be bothered or distracted by cleaning service, but if they need help with a cleanliness issue, you want someone there to assist. Evaluate what a timely schedule means to you and what those hours are. Communicate with the person you are making a contract with. You want to make sure all the i’s and t’s are dotted before you make an agreement. Don’t be afraid to branch out when it comes to selecting a cleaning service for your business. Evaluate your options, figure out what’s important to you, do your research, then make some calls. The possibilities of what an office cleaning service can offer your company is in your hands. It actually depends on how they present themselves and the company. You can pick up on the little signs. Do they use harsh chemicals to clean with? Do they rush through their job just to get done? If they did these things, they don’t and never will take their job seriously enough. Also, if they did and still do these things, they must not care about their customers very much. Avoid those cleaning companies! Yeah, you’re right. I had a bad experience with a professional cleaning company before, so I’m dubious of their value. Don’t worry. Most cleaning companies are professional and do take their jobs seriously. You just have to give them guidance, supervise them once in a while, and make sure you immediately address any concerns you have about them.